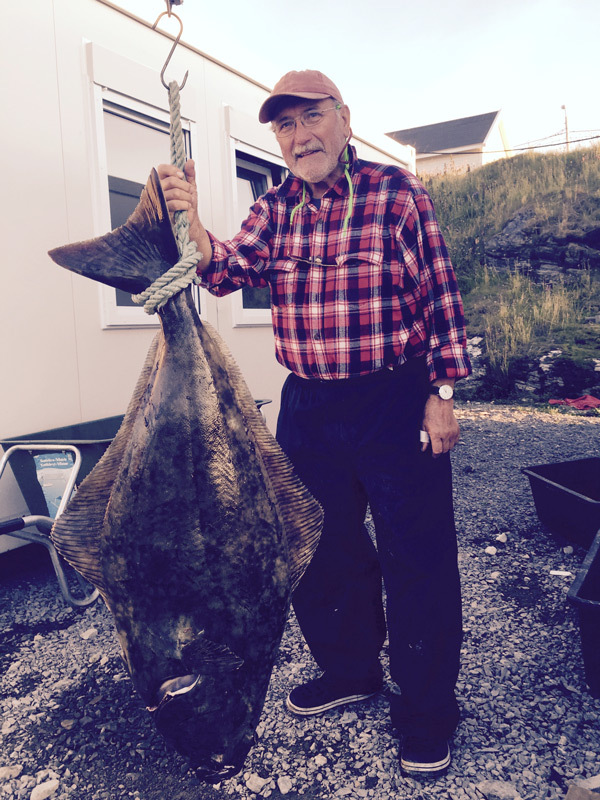 Storekorsnes Ferie & Fritid has guests from all over the world who want to fish, and some come again and again. 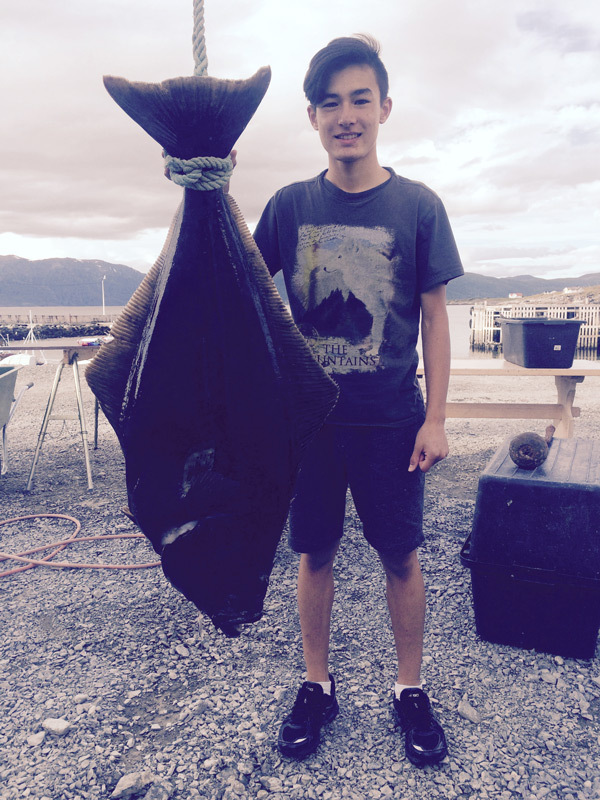 Our camp is not that big so you not have to stand in line to go fishing or filitere. 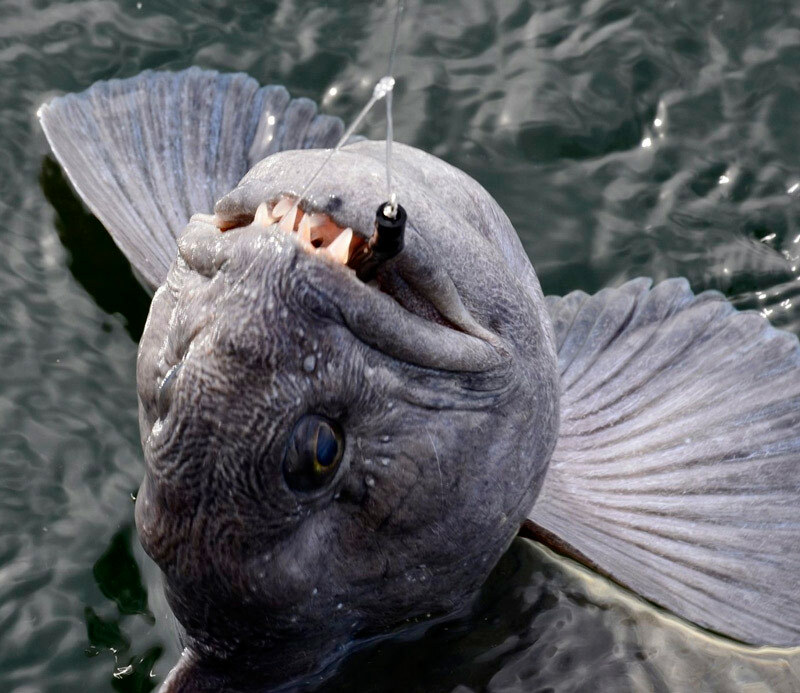 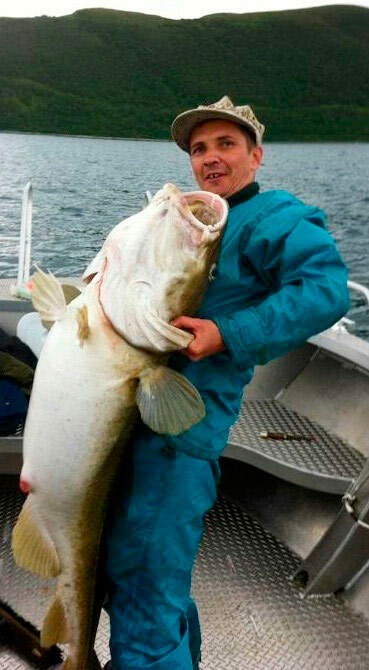 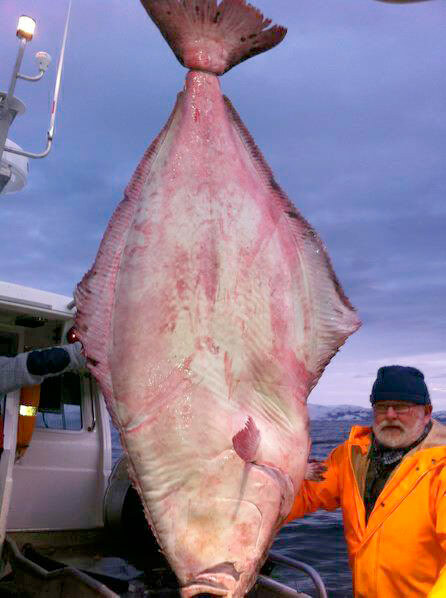 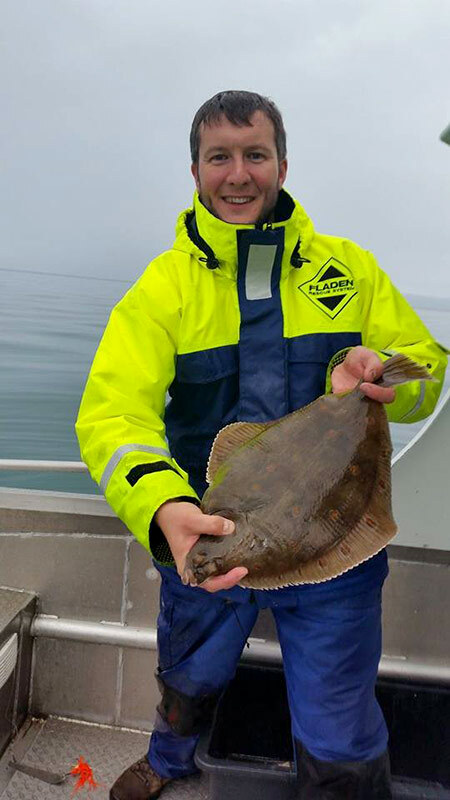 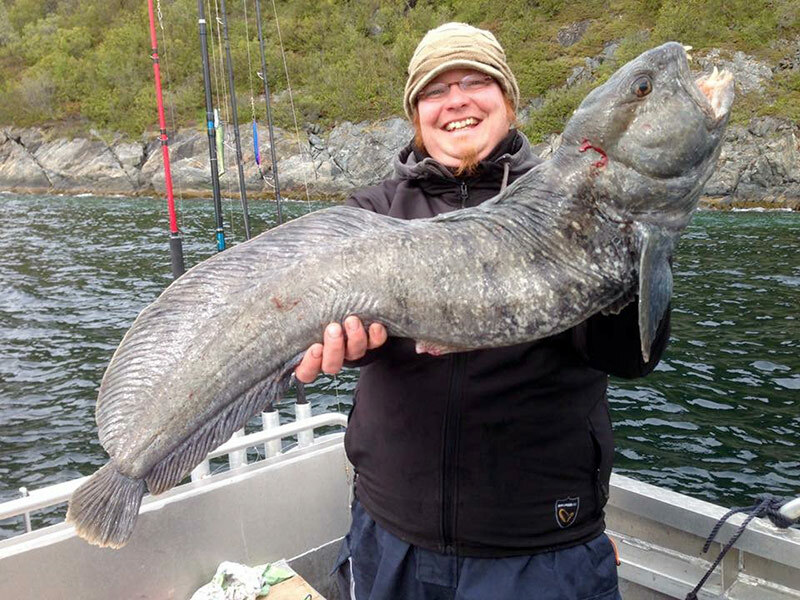 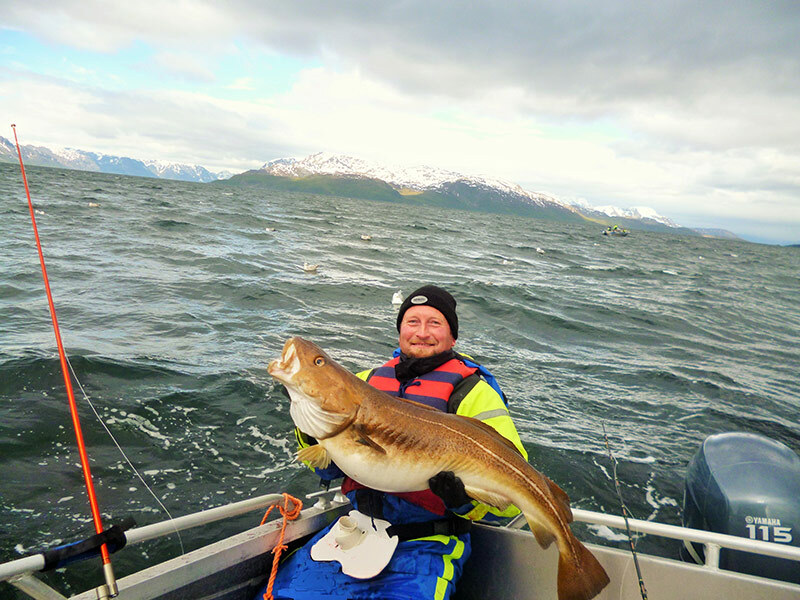 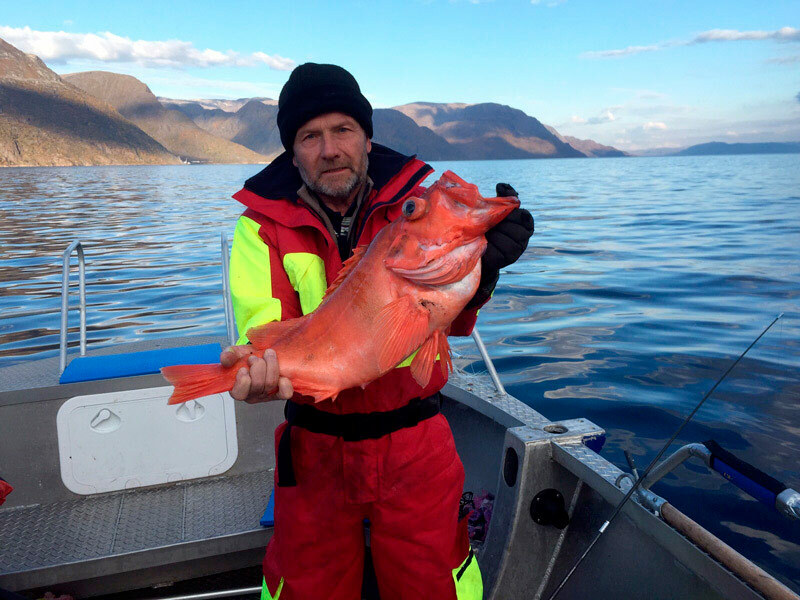 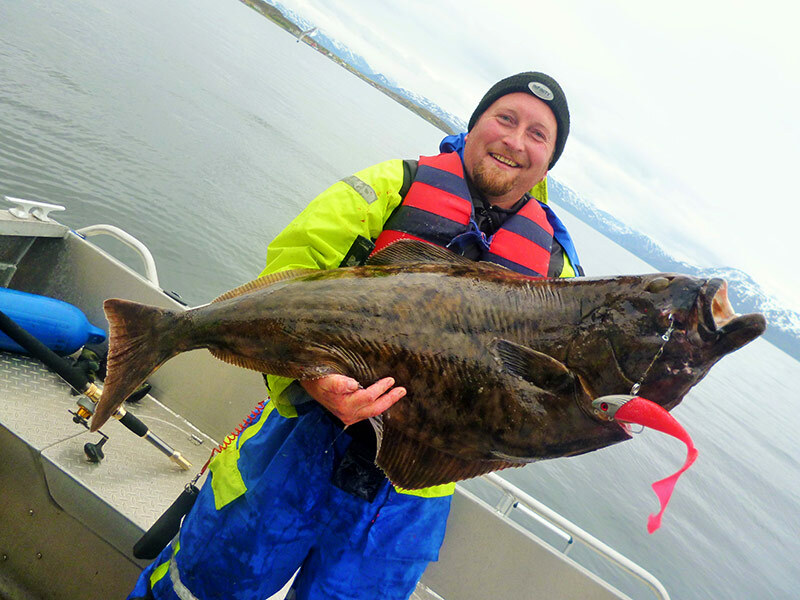 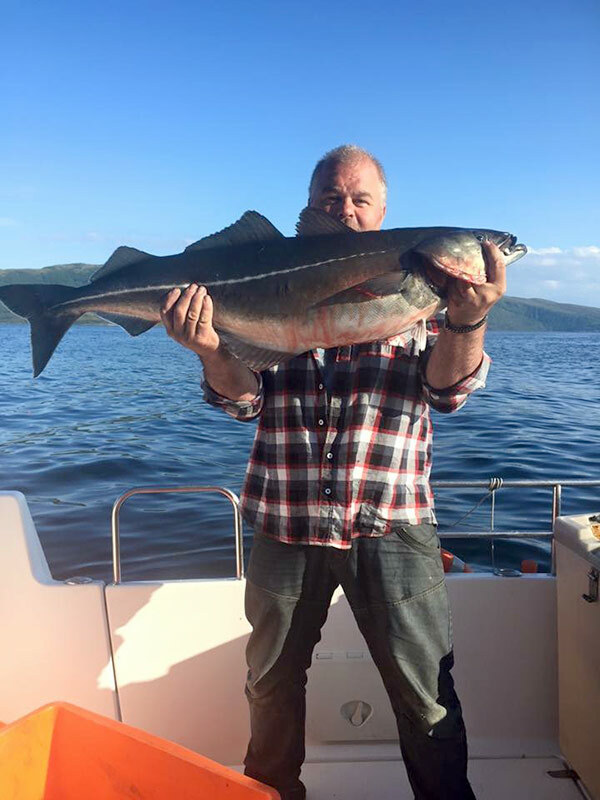 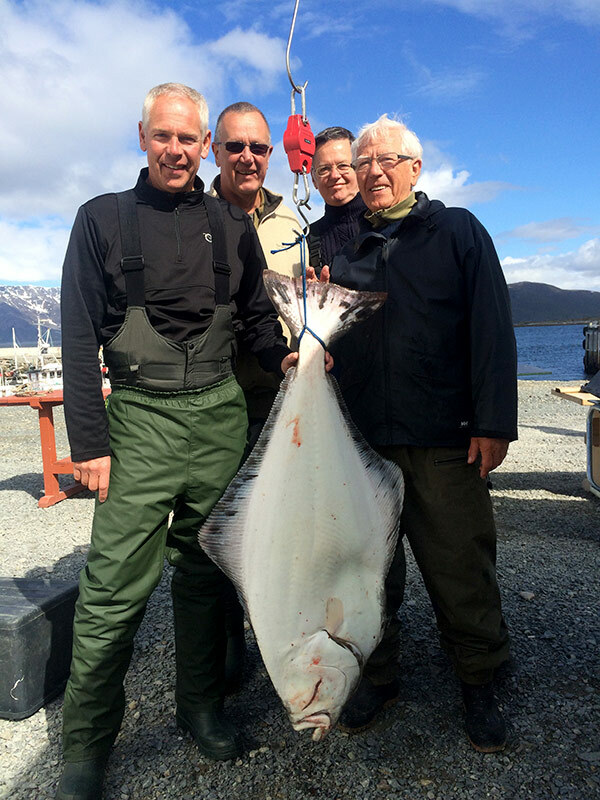 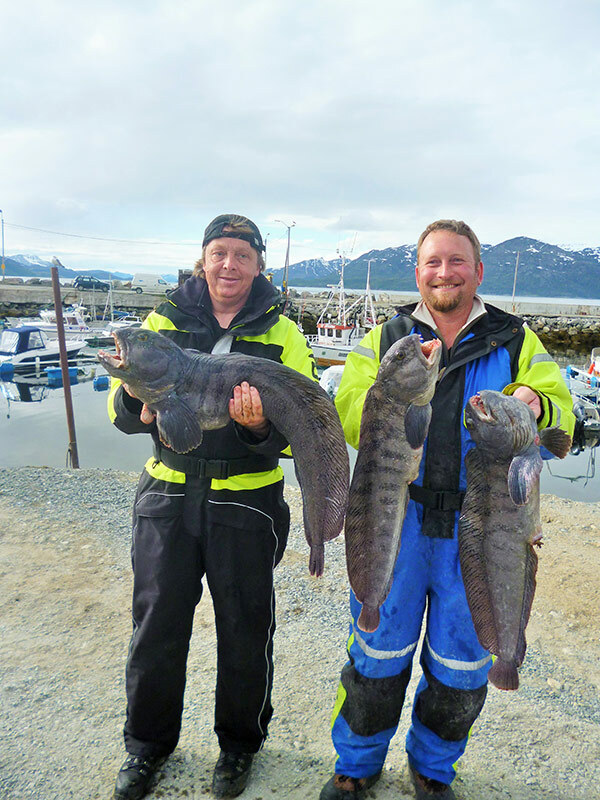 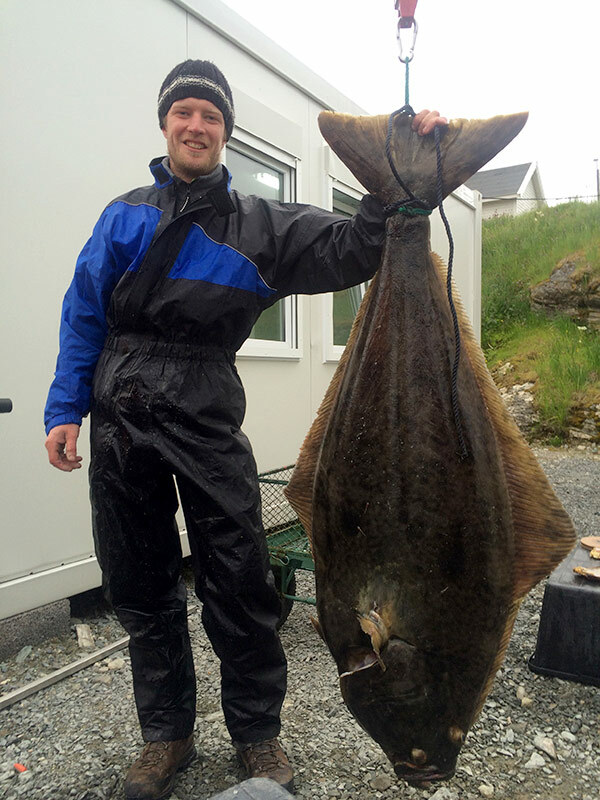 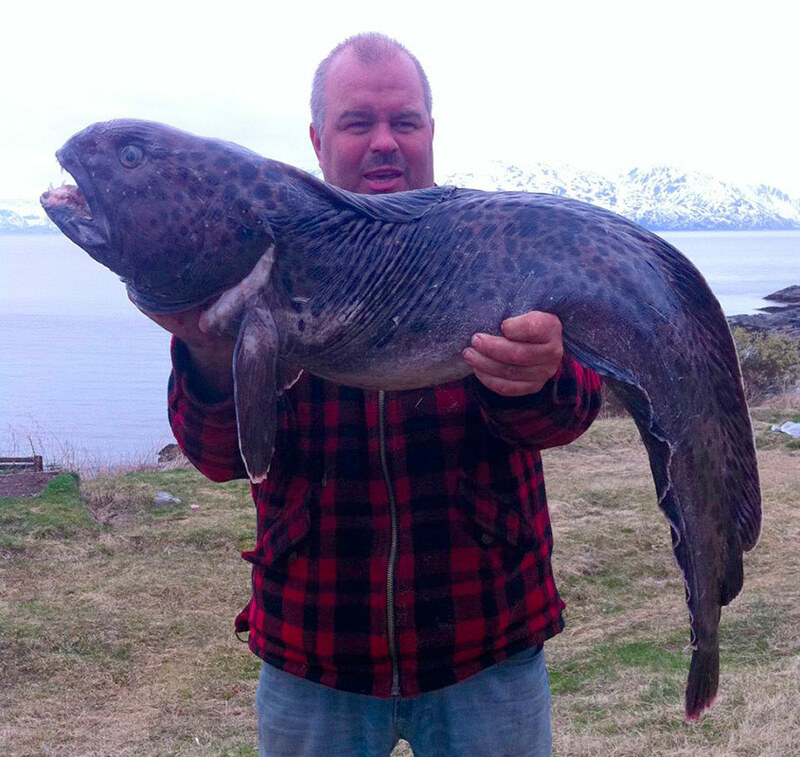 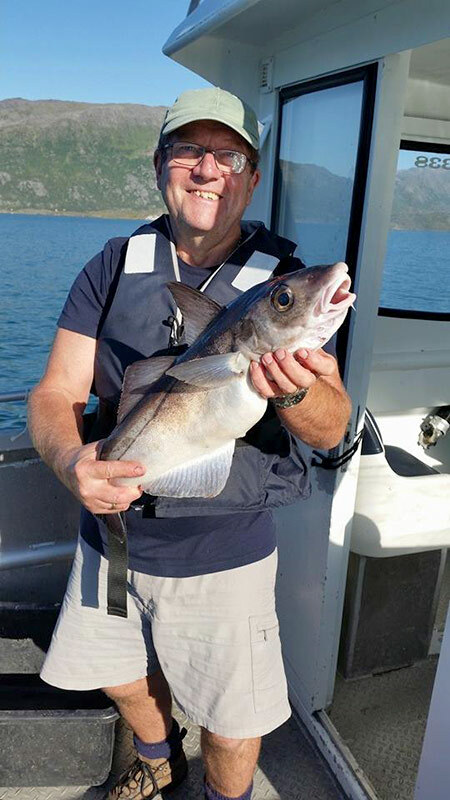 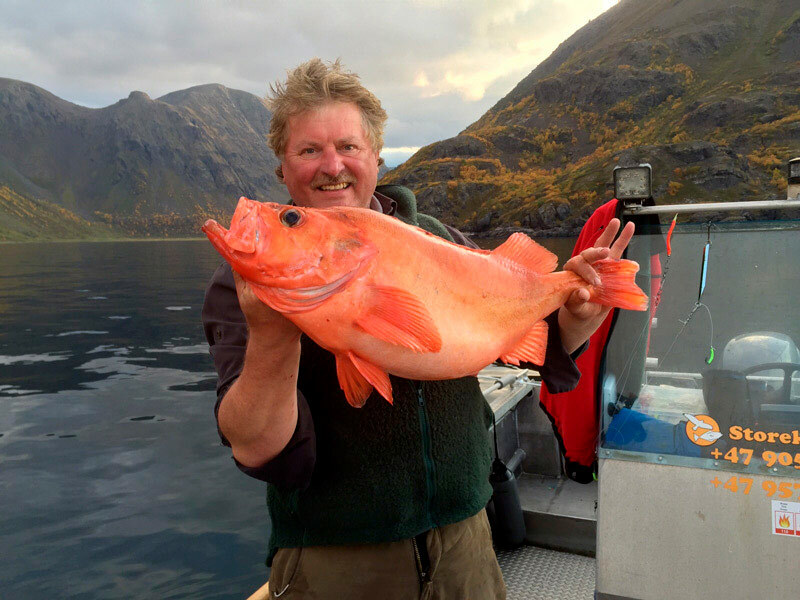 Fjord has fish of many different kinds and fished record fishing of cod, coley and halibut each year. 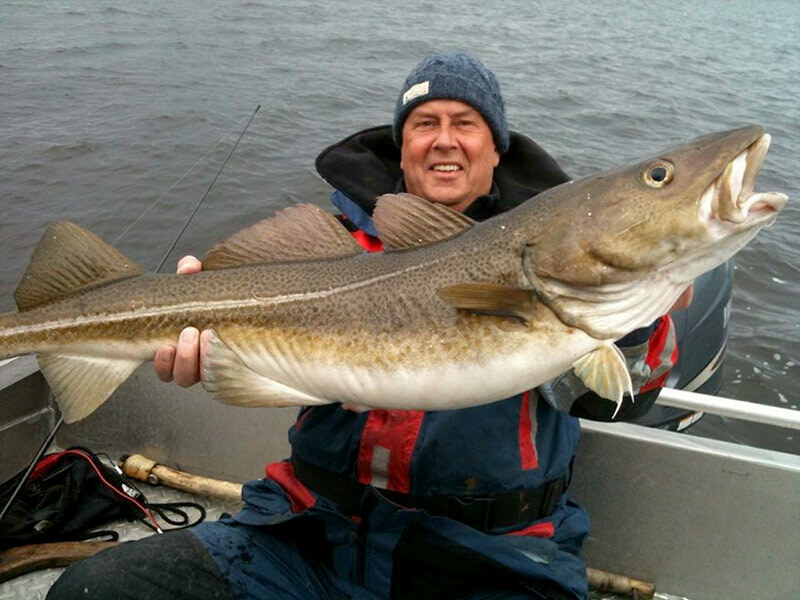 The good fishing spots are not far away from the fish camp, some just 5 minutes away by boat. 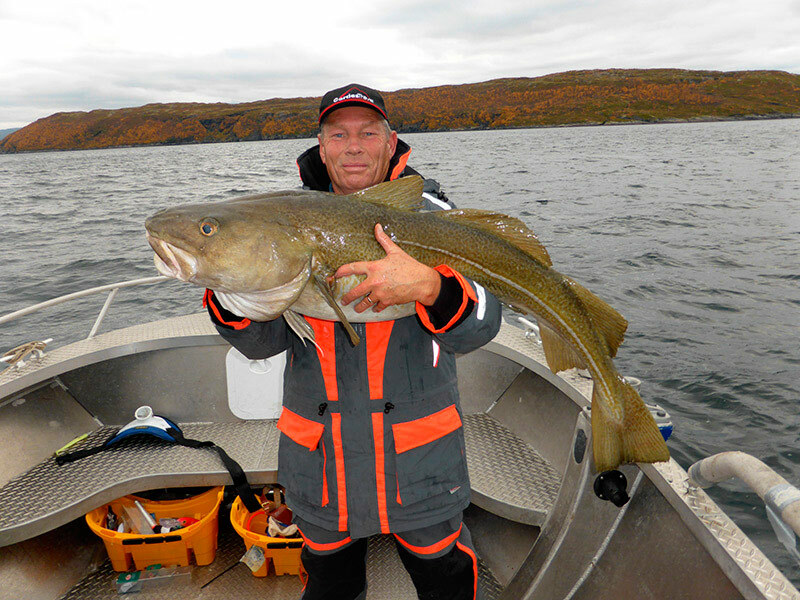 We have large chart marked with the best fishing spots, these You can borrow if you rent a boat or you can buy map. 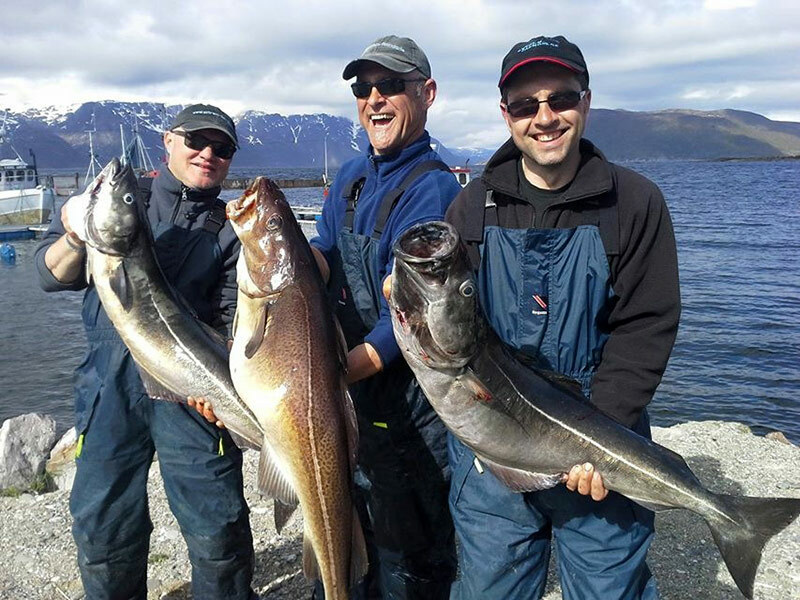 Alta Airport is only 45 minutes away and we will happily arrange transport of you and your fishing friends to us. 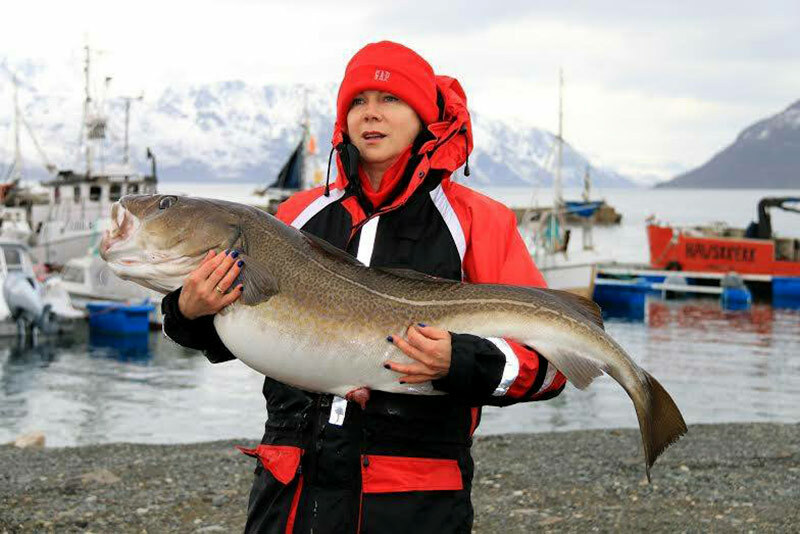 There are direct flights from Oslo to Alta by plane (2 hours) and most European cities have direct flights to Oslo. 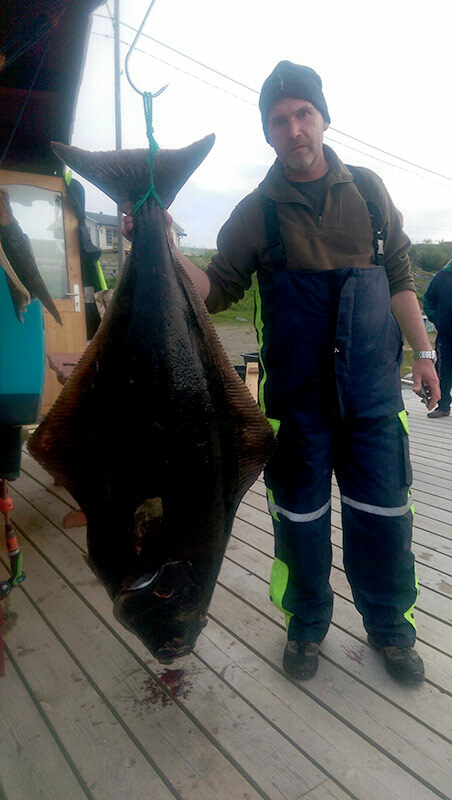 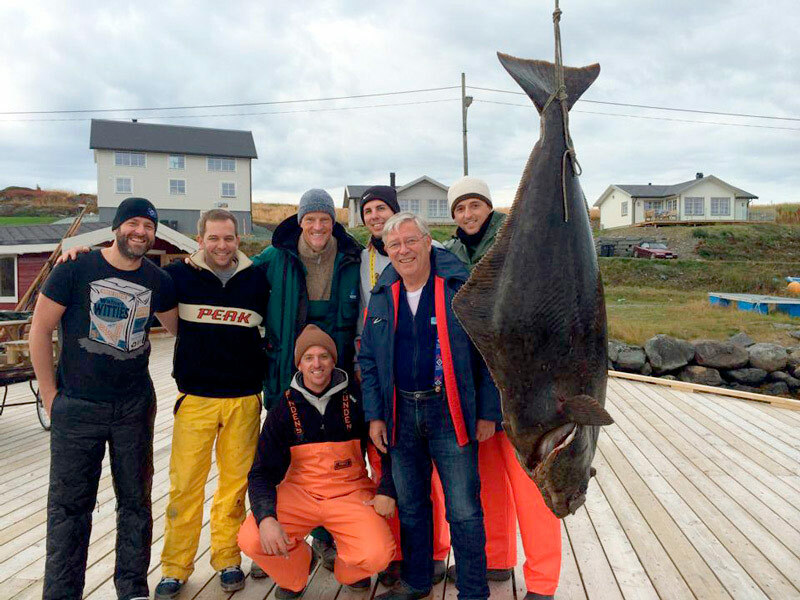 Welcome to Storekorsnes where the Big fish are waiting.